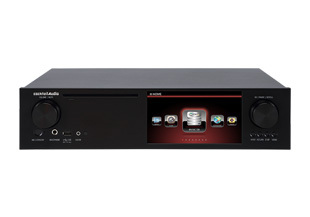 Products / Benchtop Audio Systems / Compact Systems / X35 CD ripper, streamer, hard-drive, amplifier, tuner in one package. cocktail AudioX35 CD ripper, streamer, hard-drive, amplifier, tuner in one package. TSXB235D desktop system incorporating CD, Radio and in-built speakers.